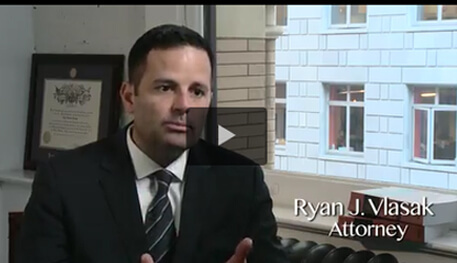 Toxic Tort Attorneys San Francisco, CA | Bracamontes & Vlasak, P.C. 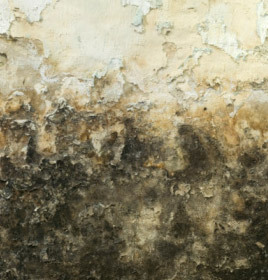 Toxic tort litigation is about recovering personal injury damages for individuals who have been wrongfully exposed to toxins in the environment, whether in the air, groundwater, surface water, soil, paint, or from defective products. In that sense, toxic tort litigation bears similarities to and overlaps with the medical fields of epidemiology and public health. Consumer, environmental, and products liability law regulating defective and harmful products are also related and can overlap, for example, when products contain harmful toxins such as lead or when products malfunction and cause harmful toxins to be emitted, such as carbon monoxide. Contact Bracamontes & Vlasak, P.C., to schedule a free consultation today. Most toxic tort litigation is expert heavy and requires that plaintiffs have the financial resources and expertise to successfully take on big industry and defendants with deep pockets and a lot to lose. For that reason, finding the right law firm and attorney is paramount and can be dispositive to success in these cases. Please Contact an attorney at BV Law for a free consultation regarding a potential toxic tort case affecting your health or your community. You can also reach us by phone at 415.835.6777.